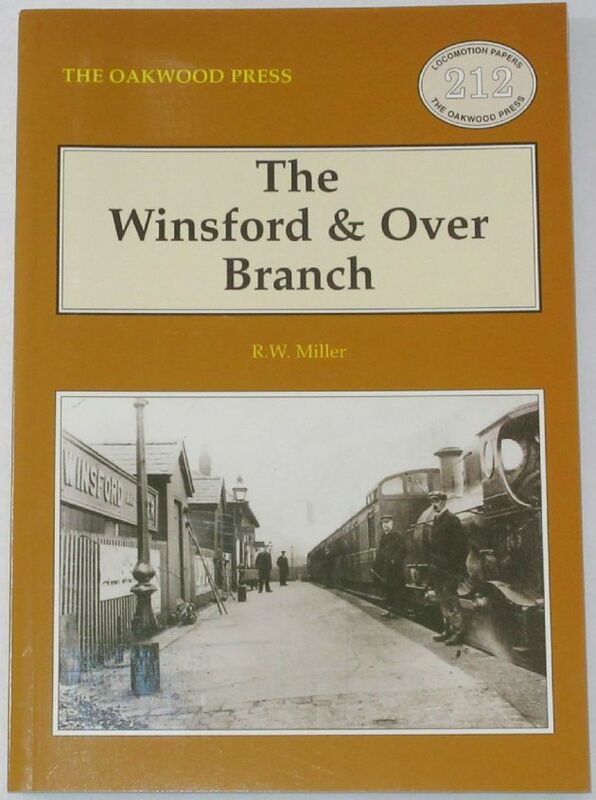 The longest and most individual of several short branch lines operated by the Cheshire Lines Committee was that from Cuddington to Winsford and Over, slightly more than six miles in length. Opened in 1870 it enjoyed a distinctly chequered career. Passengers were originally considered a nuisance as they interfered with the real purpose of the line, to serve the numerous salt works on the west bank of the River Weaver. Twice the branch was closed to passengers but services were reinstated after a few years, the second time only after the CLC had been taken to the Royal Courts of Justice. The third and final withdrawal occurred in 1931 and again the CLC was taken to court, but this time it won its case and the branch reverted to goods traffic only until complete closure in 1967. Most of the route was single line but at one time the final mile into Winsford was double track with the curiosity that all passenger trains used only the up line.Today, much of the trackbed has been purchased by the County Council and converted into a public footpath and bridleway, with a visitor centre established at the one intermediate station at Whitegate. The condition of the book is generally excellent. The covers are clean and bright, the spine is intact, and all pages are clean, intact, unblemished and tightly bound.